El Dusty and DJ Happy Colors, who are nominated for a 2016 Latin Grammy for “Best Urban/ Fusion Performance” for their track “Cumbia Anthem,” will be doing an Instagram takeover of Univision’s music news hub UFORIA MUSIC. Follow the @uforiamusic Instagram account on today to get a glimpse behind the scenes of Happy Colors and El Dusty’s day leading up to the red carpet and awards ceremony. The Latin Grammys is set to take place tonight in Las Vegas at the T-Mobile Arena. The official hashtag for this campaign is #RoadToVegas, and don’t forget to follow @DJHappyColors and @ElDusty as well. “Cumbia Anthem” is a club banger primed to be a peak time staple in tropical bass party sound systems, melding together heavy 808s, trap snares, and an iconic sample from San Jacinto, Colombia’s cumbia star Andrés Landero. “Cumbia Anthem” marks the producers DJ Happy Colors and El Dusty’s first collaborative track, the result of late night sessions in fellow artist MLKMN’s Miami studio over the summer of 2015. Happy Colors is a Dominican-born and Miami-raised world bass DJ and producer. His style of electronic music is the culmination of his unique influences: moombahton, cumbia, bachata and merengue combine with his own creativity that enhances the flavor of dance music. 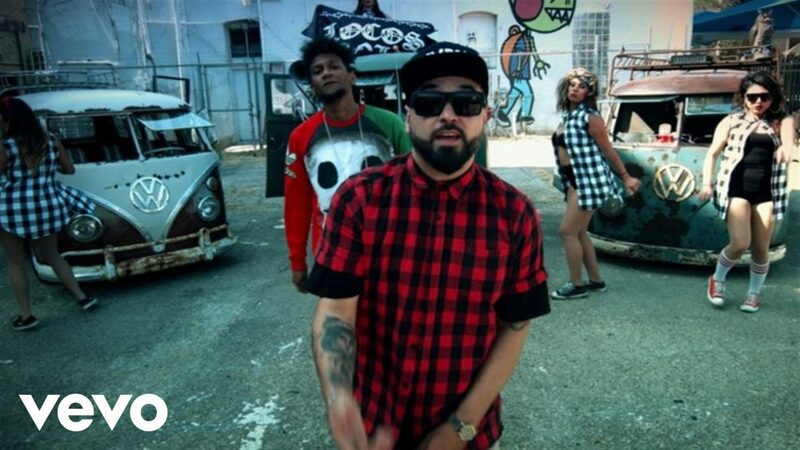 He has collaborated with the likes of Major Lazor, Jack Ü, DJ Blass, De La Ghetto, Lapiz Conciente, and Los Rakas. This year was the first year the Latin GRAMMY’s nominated a world bass track, putting DJ Happy Colors on the forefront of this emerging genre of Latino electronic dance music. He is nominated for a 2016 Latin GRAMMY for “Cumbia Anthem” along with co-producer El Dusty, for “Best Urban/Fusion Performance” further cementing his place in both Latino and electronic dance music. 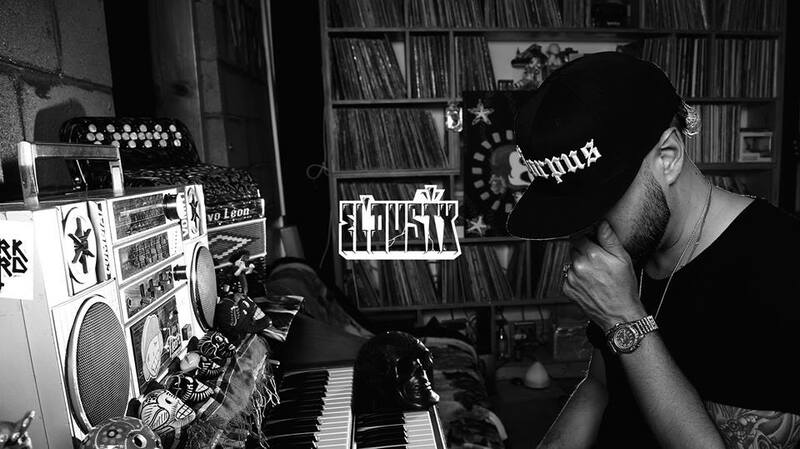 El Dusty is raised and rooted in Corpus Christi, producer, DJ, and electro-cumbia pioneer translates the Southern Texas border experience into new barrio anthems where the MPC2000 sampler and chopped clips of Latin music history collide. His self-taught approach is as collaborative as it is singular, drawing from a crate-digging and turntablist tradition that links Latin classics with the new generation of bass-heavy soundsystem and hip-hop cultures. Critical acclaim has hailed El Dusty as Rolling Stone’s 10 New Artists You Need to Know, Billboard’s New Latin Act to Watch in 2016, and Pandora’s Latin Artists to Watch 2016.